Tessa Gray should be happy - aren't all brides happy?Yet as she prepares for her wedding, a net of shadows begins to tighten around the Shadowhunters of the London Institute.A new demon appears, one linked by blood and secrecy to Mortmain, the man who plans to use his army of pitiless automatons, the Infernal Devices, to destroy the Shadowhunters. Mortmain needs only one last item to complete his plan. He needs Tessa. And Jem and Will, the boys who lay equal claim to Tessa's heart, will do anything to save her. I am not going to write a typical review of Clockwork Princess. 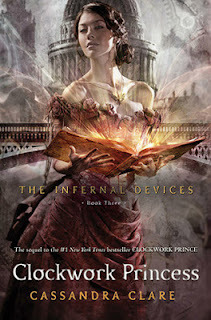 In fact, if that’s what you’re looking for, then here you go: Run, do not walk, to your nearest bookstore, buy all three books in The Infernal Devices series, and read them immediately. Read them as you’ve never read before. Ignore everything and read with reckless abandon. Okay, so we got that out of the way. Now, I know in my Clockwork Prince review, I said that I didn’t want the series to end. In a manner of speaking, this is still true. I adore these characters so—not only the core trio of Tessa, Will, and Jem, but the rest as well from Charlotte and dear Henry to the Lightwood brothers to Sophie and Cecily and always Magnus—and I would love to spend years and books and lifetimes with them. However, I also truly love a satisfying finale, and that is exactly what Cassandra Clare gives her readers with this last installment. By the Angel, what a thrill ride! This entire series overflows with action and adventure, but this book in particular is nonstop. It’s got training, fighting, torture, revenge, giant metallic monsters, chases, escapes, true love… doesn’t sound too bad, eh? It’s an incredibly visual book as well. Many of the scenes explode from the pages, as if they happen right before your eyes. It’s hard to write this without spoiling it for everyone, but there are many scenes with Will on a solo mission that really stuck with me. He has a brutal sequence that ends with a fight with a band of werewolves that is described in vivid, exquisite, see-it-all-playing-out-in-your-mind detail. Gah. It’s really good, is what I’m saying. And for all its action and suspense, this is a story to be savored, not devoured. 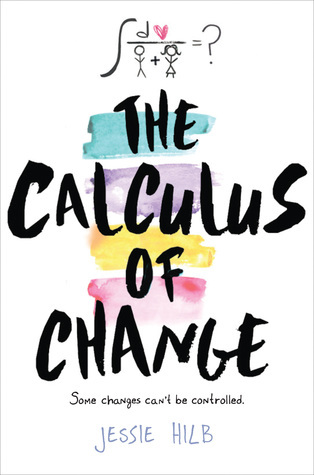 I took my sweet time reading this (hence, the review appearing weeks rather than days after its release). Like Steven Tyler, I didn’t want to miss a thing. Believe me, I am usually a quick-as-lightning reader, so it was often a struggle to take my time with this, but I’m so glad I did. Fans of Clare’s other series know that even the smallest detail can find its way back into the story when you least expect it, and I suspect there are many details from this story that we will hear again. Finally, there’s that love triangle. I’ll only say that it is resolved in an entirely fitting manner. However, as invested as I am with these characters, it’s so interesting to me that the relationship I cheer for most is the parabatai relationship between Jem and Will. Almost every moment that moved me, that affected me, that caused me to shed tears involved these two broken boys. To use a phrase of Tumblr speak, I can’t even with those two. They make me lose my ability to even. Again, I implore you to run to the bookstore and buy these books already. 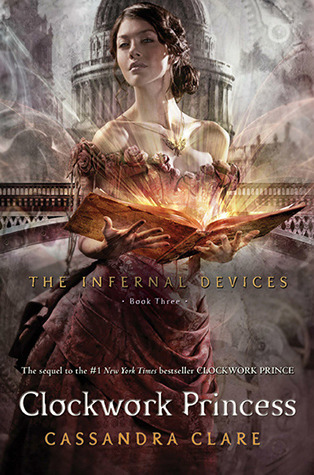 The Infernal Devices easily earns a spot as one of my all-time favorite book series. It’s not perfect, but it’s perfect for me. I wish I could read more of them, but I am so grateful to have this ending, just as it is.